Latex is a transpiring pillow characterised by a "pierced" structure that makes the material transpiring, guaranteeing a healthy and clean environment. Thanks to latex hypoallergenic and anti-bacterial properties, this pillow is also suitable if you have allergies. Ideal for those who need an elastic and embracing support every night. 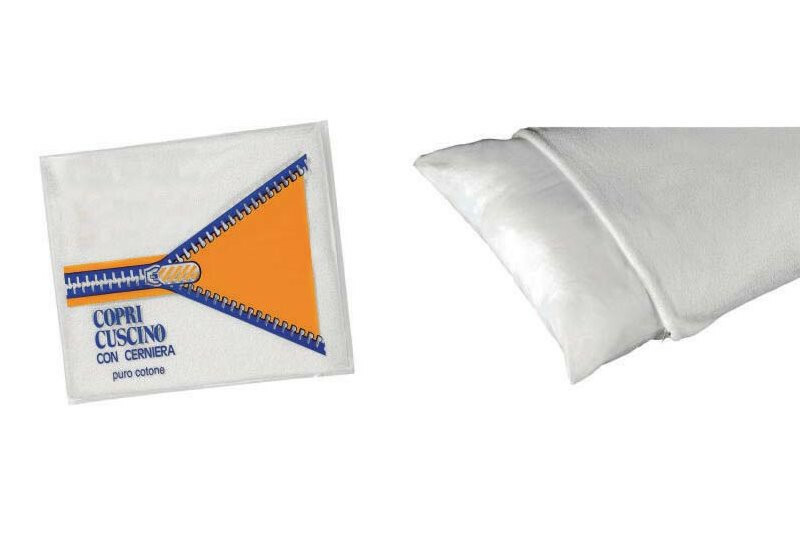 Latex pillow has a standard cotton lining, but can be also completed with a terrycloth pillow cover. 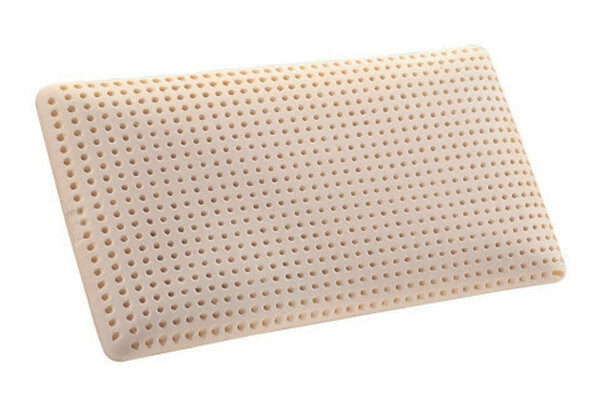 Latex pillow is available with an optional cm ± 50 x 80 100% terrycloth cover.